As calls for the Canadian government to keep up with the United States' lower tax regime, one group believes policymakers should instead focus on investing in people and encouraging innovation. 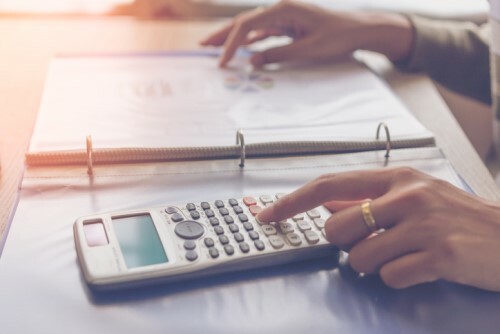 In its 2019 Alternative Federal Budget (AFB), the Canadian Centre for Policy Alternatives (CCPA) outlined measures which the federal government can take to narrow the gap between the rich and the rest of Canada. Under the organization's proposed plans, 95% of families who earn less than $254,000 a year will be better off on average due to both tax and transfer changes. More so, they will be able to avail services and social programs including a long overdue national pharmacare plan, universal child care and free tuition. For the organization, these can be achieved while maintaining historically low deficits. Implement a “just transition” plan to support workers and communities as Canada moves away from fossil fuels on the path toward a clean economy. CCPA believes these proposals could lift a million people out of poverty and raise the value of the government coffers by cutting tax loopholes. CCPA director for policy and research Gauri Sreenivasan said this could pave the way for the creation of at least 500,000 jobs. "The reality is, Canadian economic competitiveness is threatened far less by corporate tax and regulatory changes south of the border than it is by climate change, persistent and damaging levels of inequality, and dramatically underfunded public services and social programs," he said.